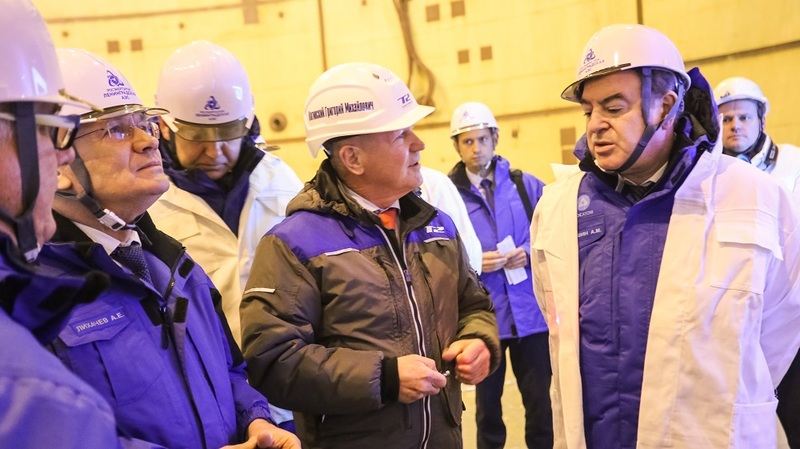 Multiregional work project “Winter student construction “Peaceful atom – LNPP” commenced in JSC “Concern Titan-2”. 150 students joined the company. One equipment unit weighs 8 t. Steam headers are designed to remove steam from turbine building steam generators. 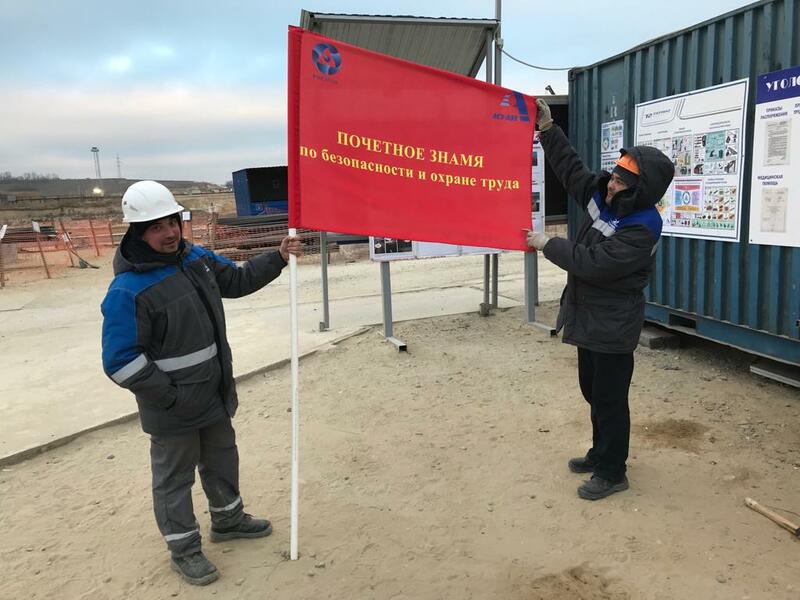 The cargo weight is 23 t, the length is about 5 m.
At the first stage of installation, the access lock was placed to a trestle with a tower crane at the height of 26 m, then it was placed on a mounting trolley and transported to the reactor hall. 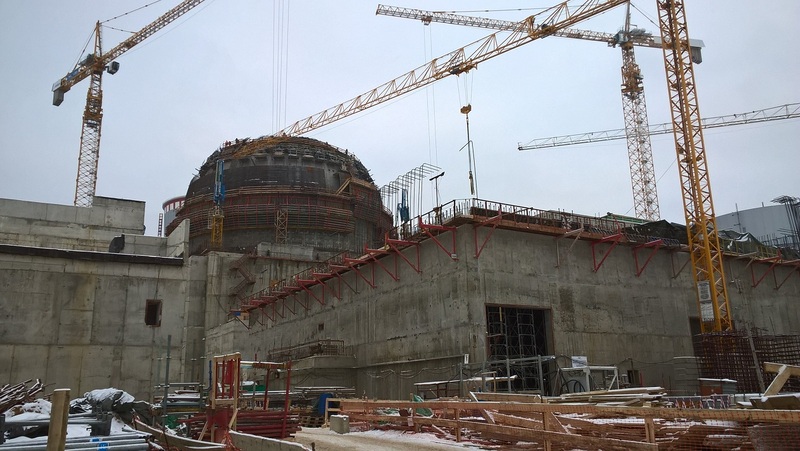 The second installation stage included reactor building polar crane operation. It moved the personnel access lock to the place of further installation on temporary metalware. Currently, the access lock is in the pre-design location. 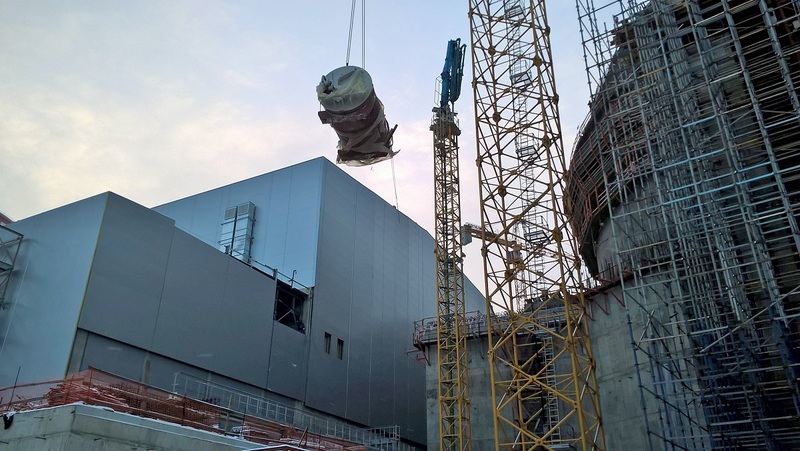 Once the auxiliary building adjoining the reactor building is in the construction readiness state, the access lock installation at its design location, i.e. annular space, will be completed. Hydraulic jacks will be used for this activity. 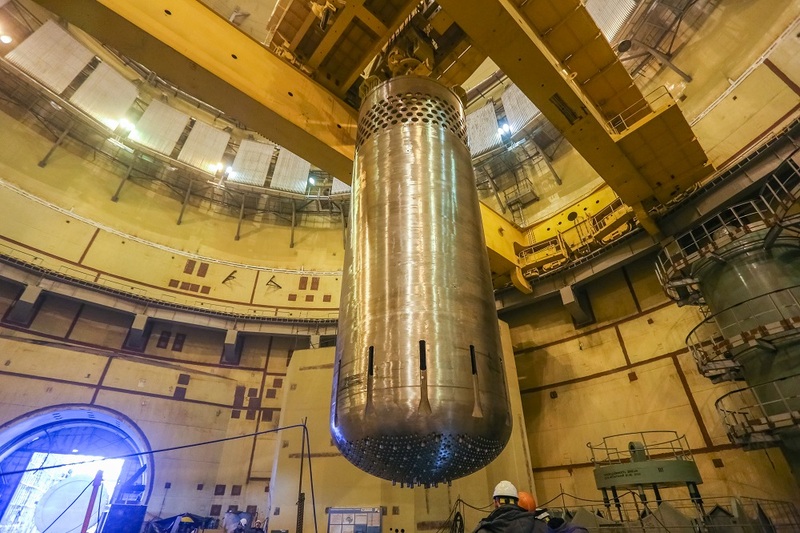 Following pre-tension of reactor building inner containment, the last installation activity will be done to wedge the access lock to the inner containment embedded part. In future, the access lock will serve for entry of installers, adjusters, builders, unit maintenance personnel, as well as for small cargoes transportation. The weight of each unit is 90 t, the length is about 11 m.
This time, 168 people will arrive in Sosnovy Bor to work. 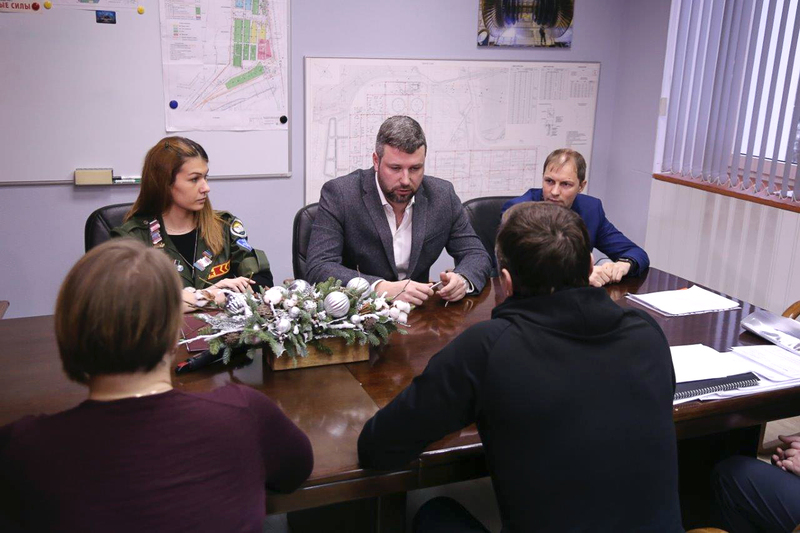 The meeting took place in Sochi. The key topic was “digital transformation of the nuclear construction sector”. 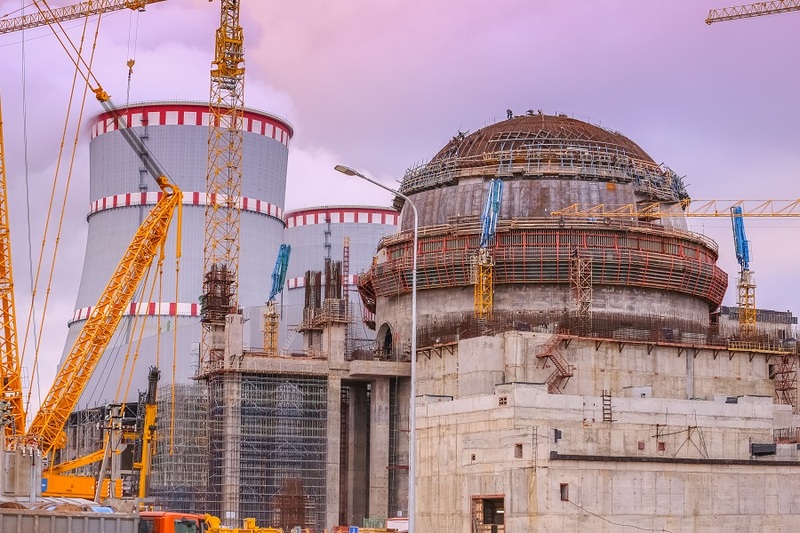 The project is executed by JSC Akkuyu Nuclear, while JSC Concern Titan-2 acts as construction contractor. The company became the best contractor based on the results of occupational health and safety assessment in October. JSC Concern Titan-2 SMU-2 specialists are reinforcing and concreting the outer containment.